07 Jun What does“It’s not you. It’s us.” mean on LinkedIn? 06 Jun Is a LinkedIn Premium account worth the money? 05 Jun Is it good to post a lot of updates on LinkedIn? 04 Jun What is the official spelling of Linkedin? 03 Jun How do I contact Linkedin Customer Service? 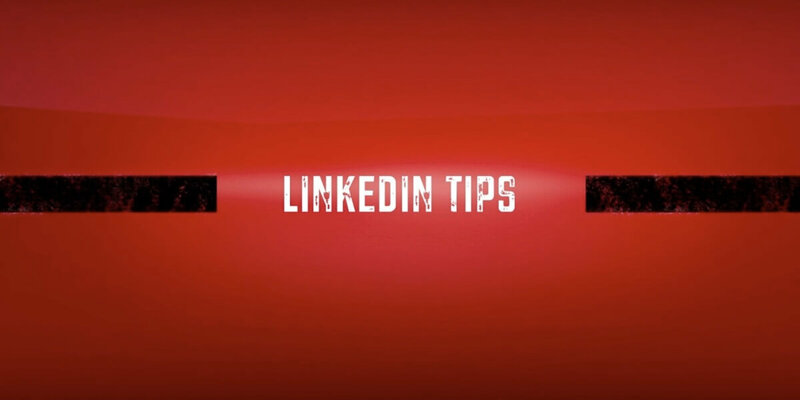 02 Jun How do I find out who has unlinked me on Linkedin? 01 Jun How do I find my archived messages on Linkedin? 30 May Why am I getting LinkedIn invitations at my company email address without setting up my company email address on LinkedIn? 29 May Why is my LinkedIn profile picture blurry? 27 May How can I get more InMail credits?